Play & Tour is your personal audio tour of the island and has been designed so that you can visit at your own pace and according to your preferences. You choose your route, you choose where to go, you choose where to stop for coffee... 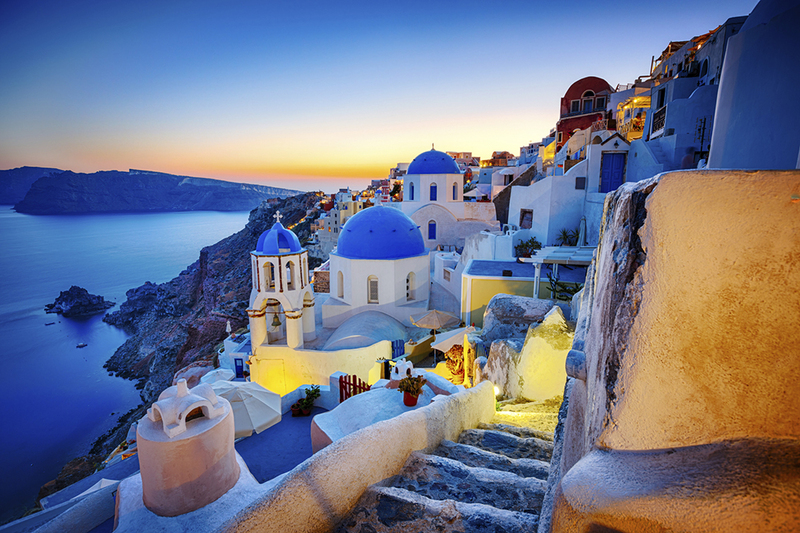 In short, you choose how you want to discover Santorini. 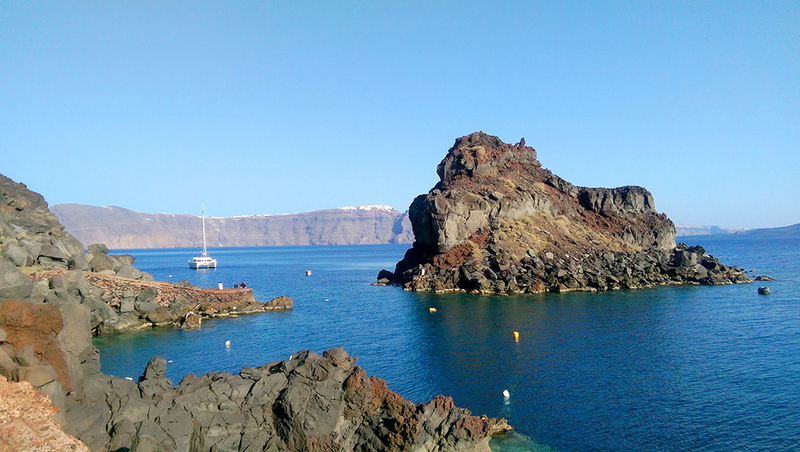 We hope Play & Tour will help you enjoy more of the island. 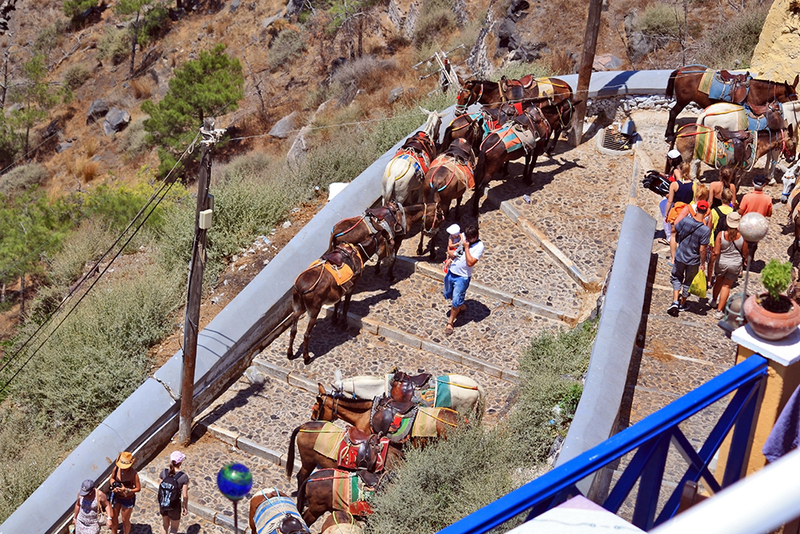 A pie, en burro, en teleférico… ¿Cómo subir a Fira, capital de Santorini?